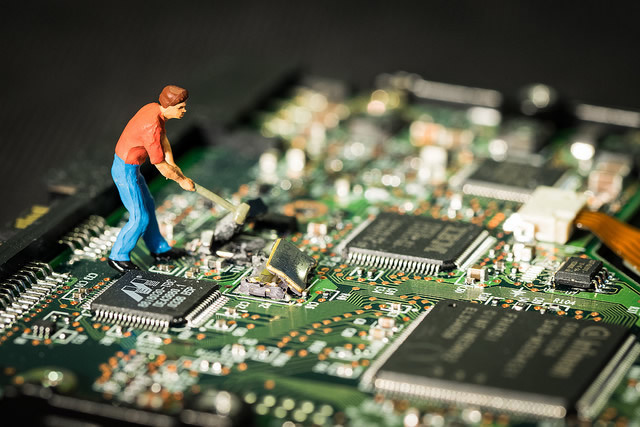 This week, news of massive security vulnerabilities afflicting every modern model of Intel processor went public, even as developers for practically every major platform frantically rushed to roll out fixes. Everyday home users shouldn’t panic too much though. Just apply all available updates and keep your antivirus software vigilant, as ever. If you want to dive right into the action without all the background information, we’ve also created a focused guide on how to protect your PC against Meltdown and Spectre.